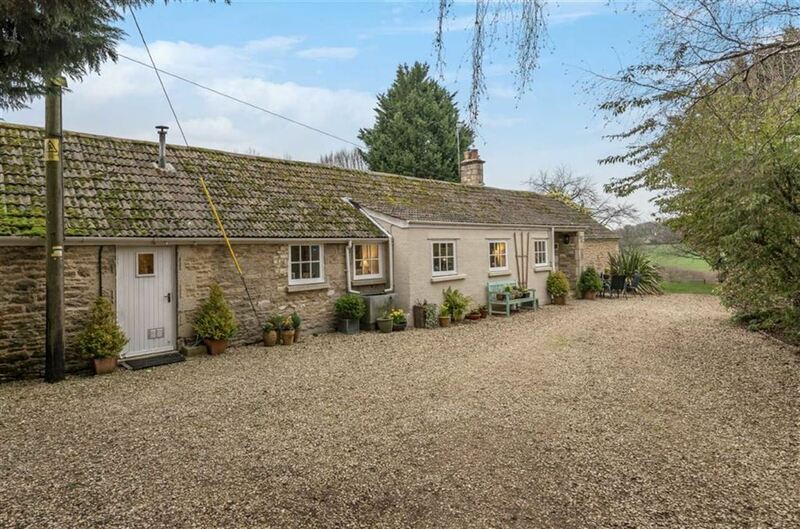 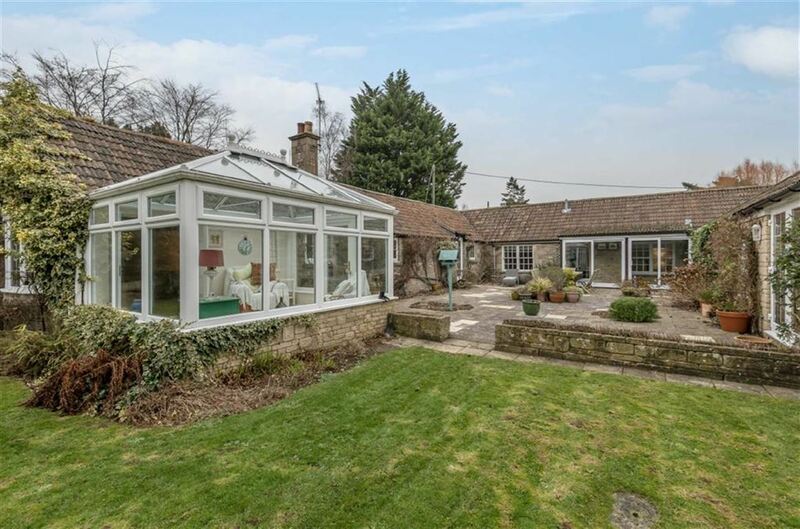 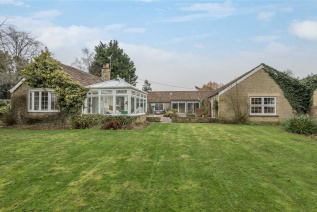 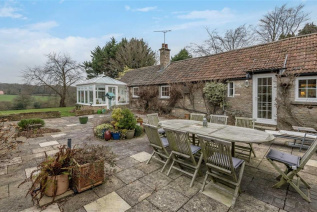 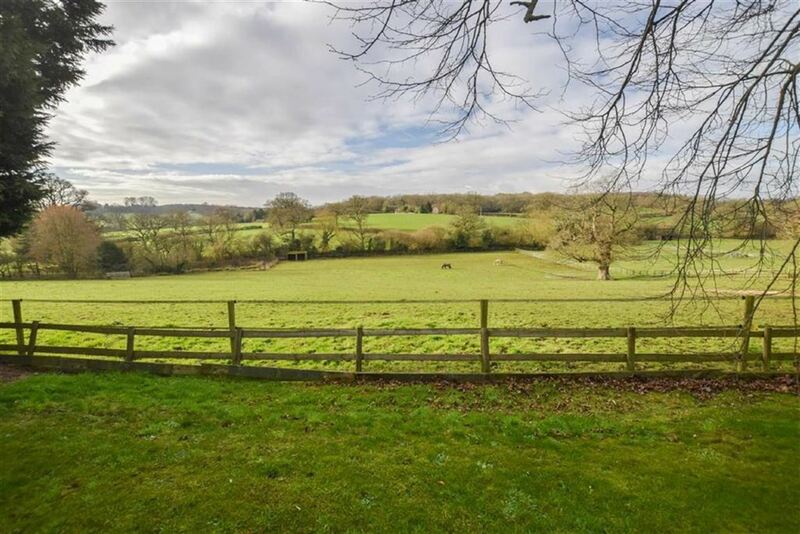 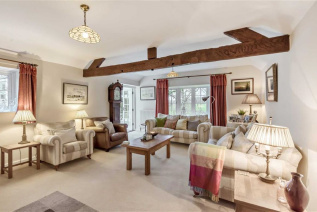 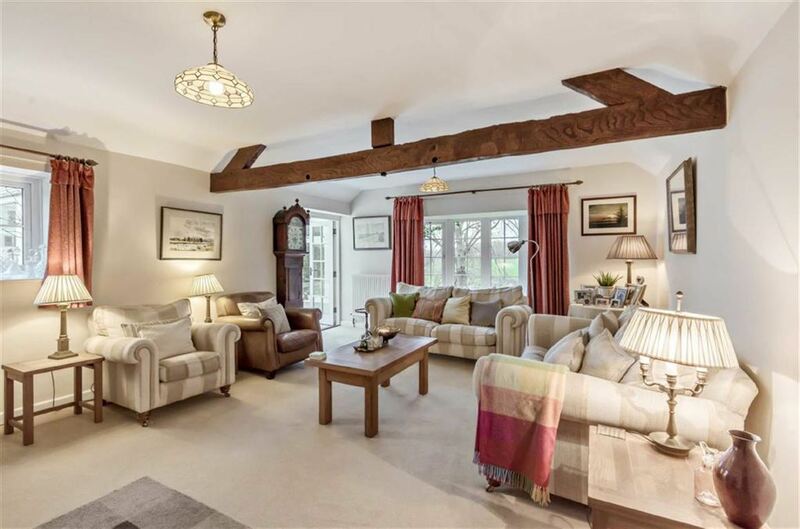 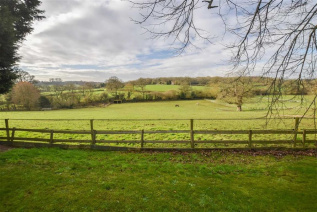 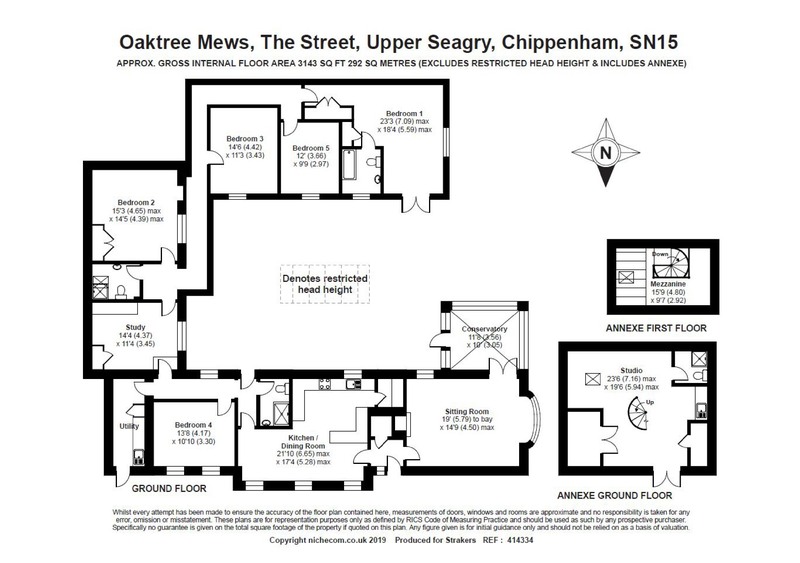 Oaktree Mews is a well presented detached village home located in a tranquil, rural setting with outstanding views to the rear over the surrounding countryside. 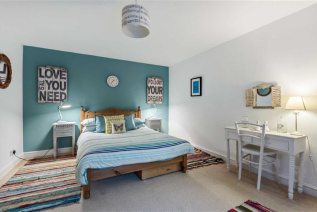 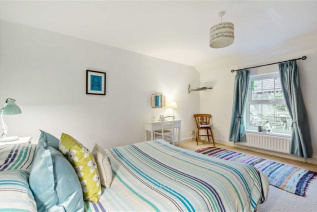 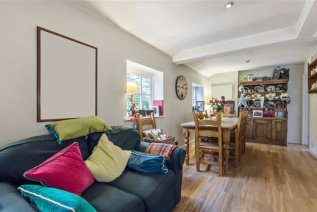 The versatile and well proportioned interior offers flexible accommodation which is arranged over one level and includes a useful studio/annexe. 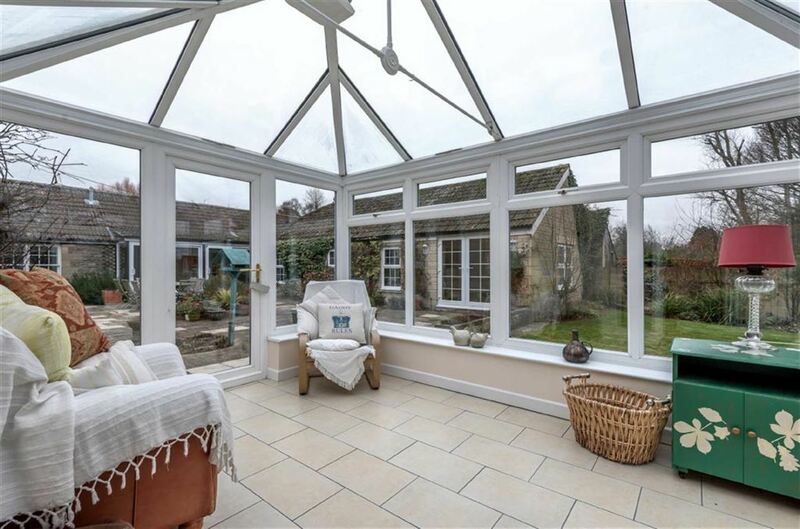 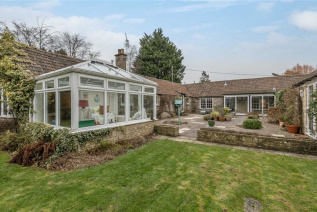 A front door opens into a hallway which leads into an impressive double aspect sitting room and conservatory. 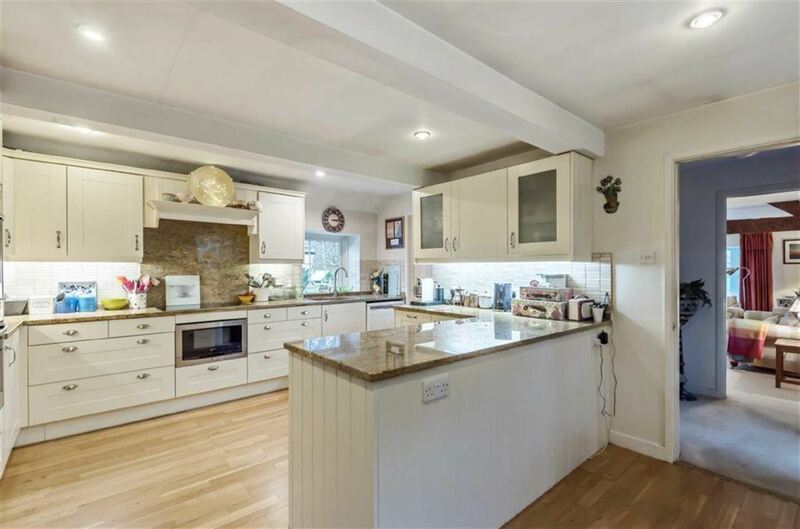 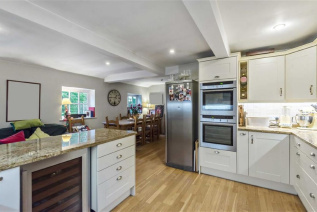 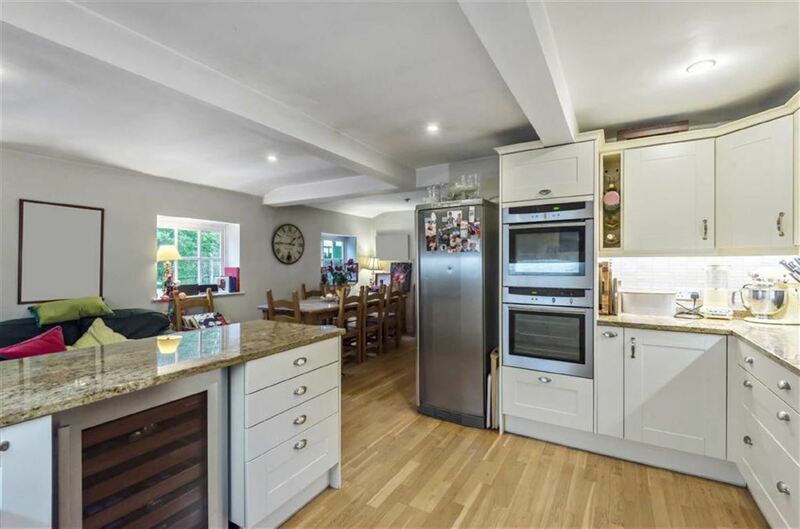 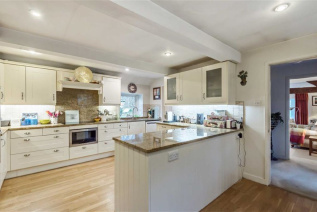 A bright and spacious kitchen/breakfast room is fitted with a comprehensive range of wall and base units complimented by granite work surfaces and integrated appliances. 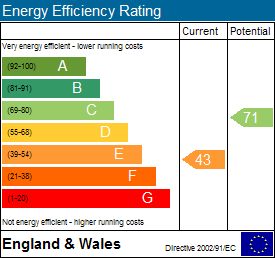 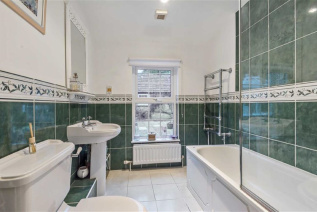 There is a separate utility/boot room and study. 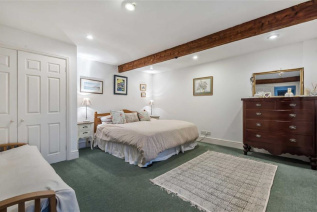 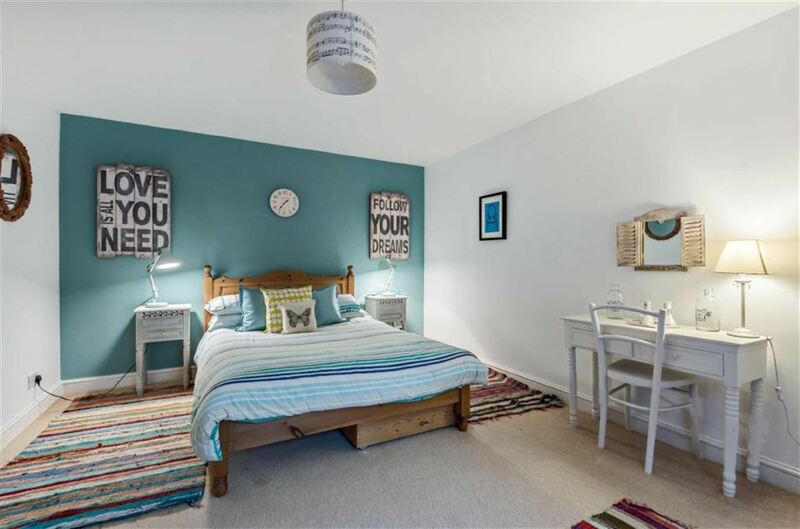 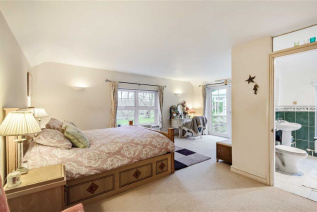 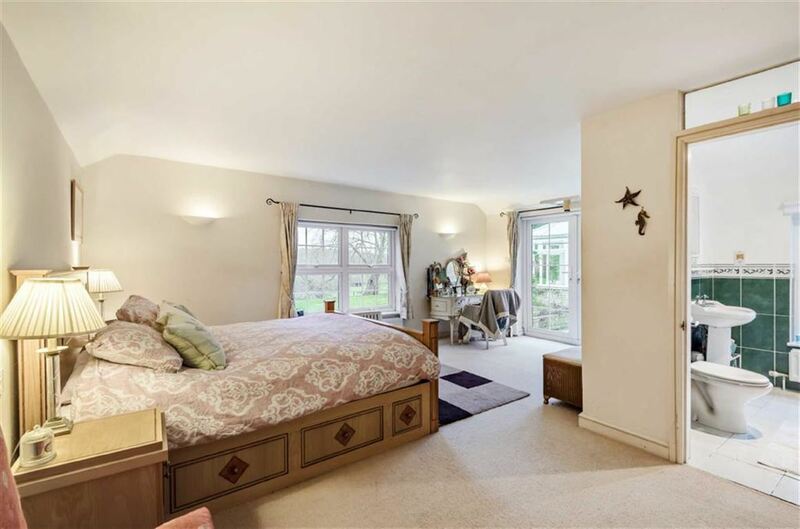 An impressive master bedroom boasts an en suite bathroom with four further double bedrooms and two shower rooms. 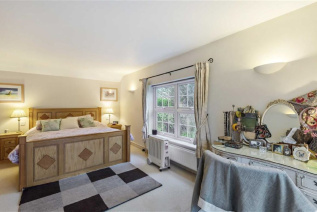 Externally the property stands amid established gardens in a private setting with a large, west facing courtyard and predominantly lawned gardens which are screened by a variety of specimen trees. 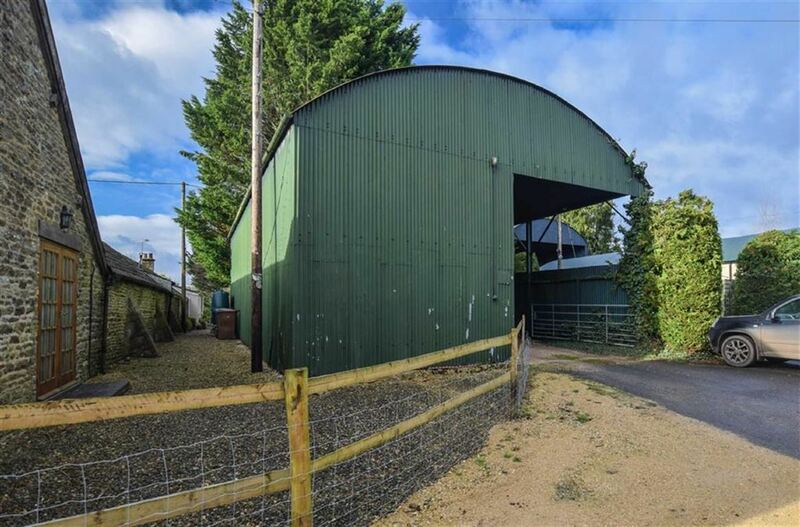 A large dutch barn to the front provides covered parking and storage space.